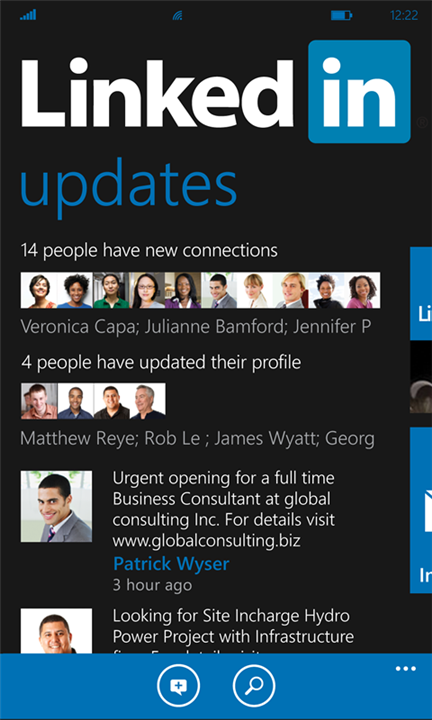 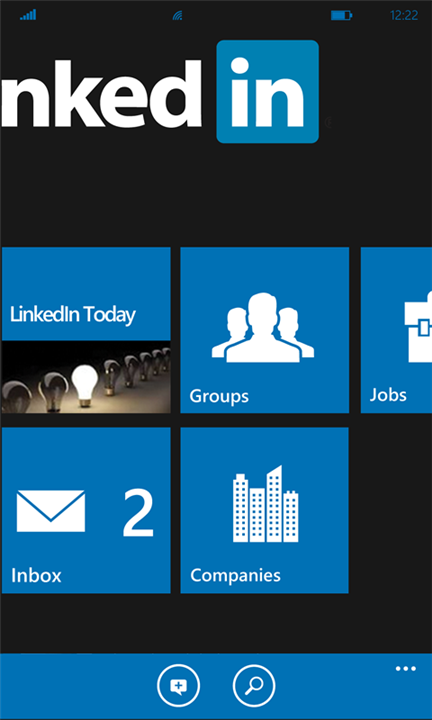 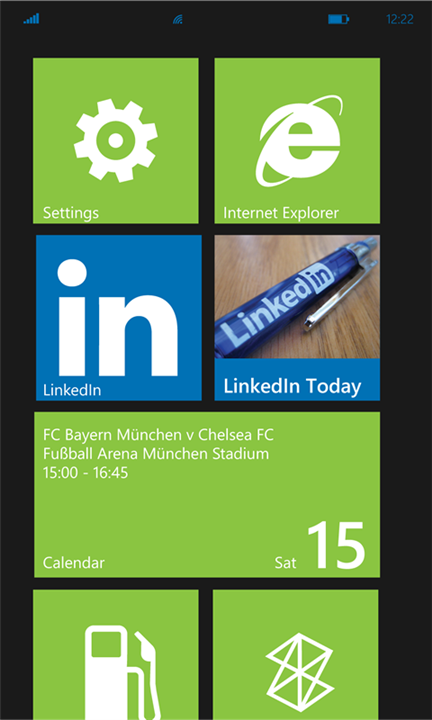 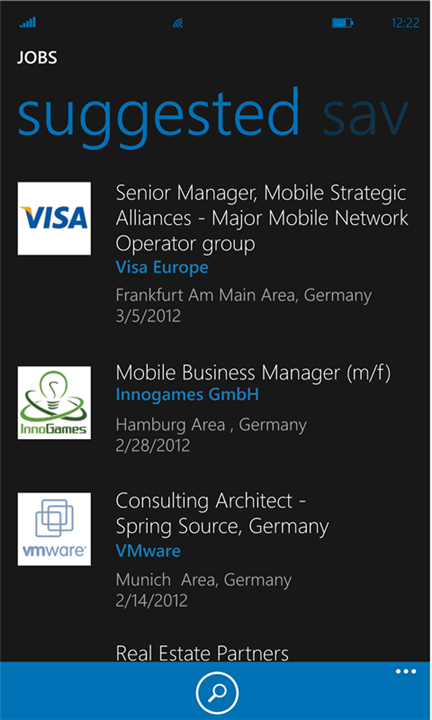 Official LinkedIn Application just released for Nokia Lumia Windows Phone. 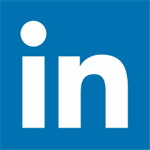 LinkedIn is business-related social networking site that you can post your profile, work experience, achievement and share them to your business partner or your colleaugues.
" 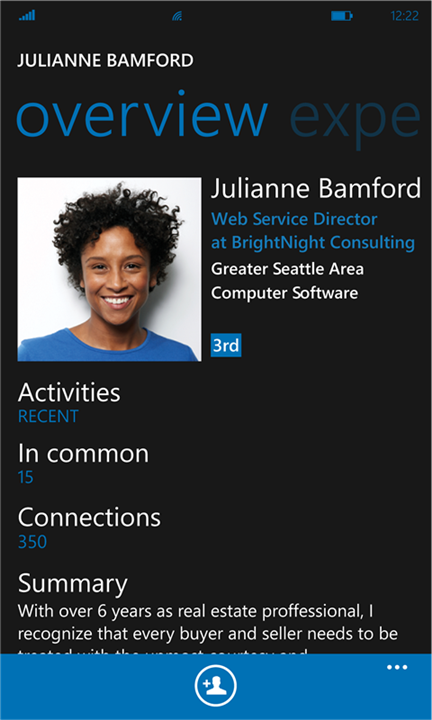 Get on-the-go access to your professional network with LinkedIn for Windows Phone. 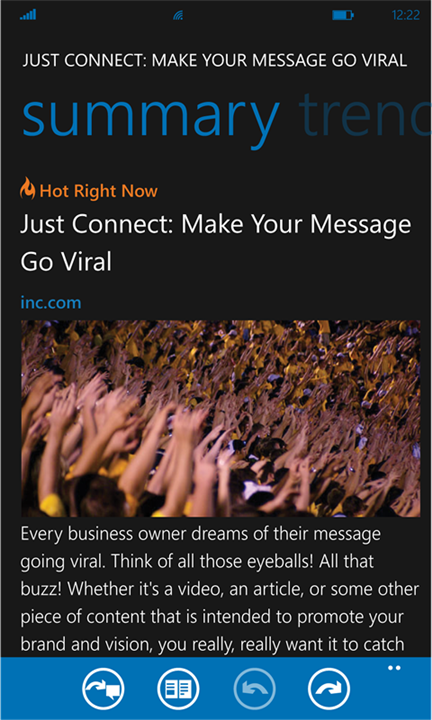 Find and connect with more than 150M members worldwide, read the latest industry news, keep up-to-date with your groups, explore jobs you might be interested in, and share content with your network from anywhere."